This is one of the oldest golf courses in the Algarve and often described as the Grande Dame of Algarve golf courses. 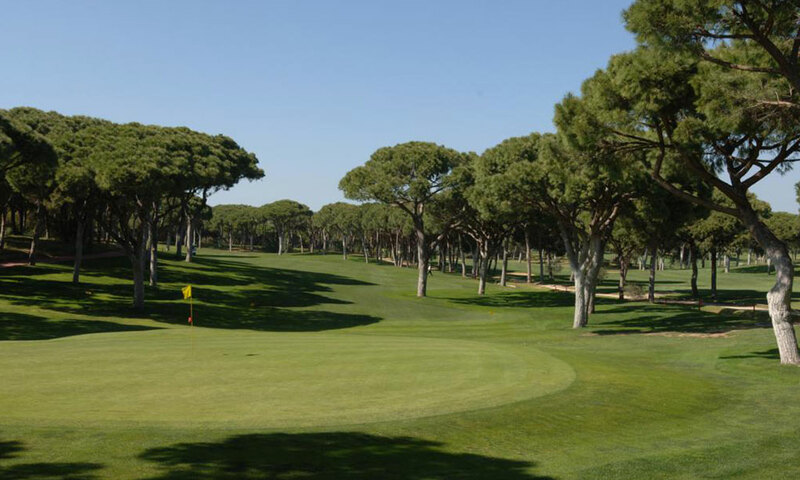 The lush fairways run through surrounding pine trees (the principal hazard) and over gently undulating natural terrain adding an extra challenge to the game. The Par 3 holes are all different and visually very beautiful, representing the toughest challenge on the golf course. They require careful selection of irons and near perfect ball control. The greens are small, especially on the shorter holes, where there is simply no margin for error. Eye-catching course with a great variety of holes.